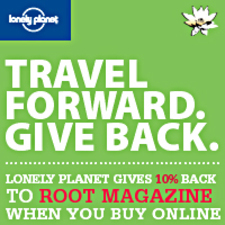 root is proud to offer readers a special deal on their travel guide purchases through Lonely Planet. A new addition to their extensive collection of travel guides, The Travel Book contains information, photography and little known facts about every country in the world. A beautifully crafted book for every arm-chair traveler and culture junkie. Click the image in Special Offers on the right or go here to find out more about how to get a whopping 30% off your order! 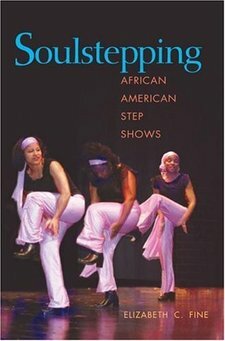 the best deals in lodging, dining, and shopping, as well as a complete guide to dance, guitar, and cante instruction. It includes an extensive list of Internet cafes, hints on how to find telephones, buses, and restrooms, and suggestions on how to travel safely. 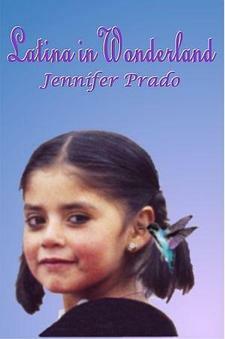 Since the "Read more" link is not functioning, we'd love to recommend this book however we're not so sure of its reliability or exactly how recent this information is. 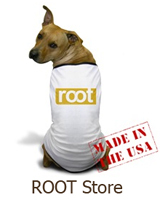 root Magazine wants to hear from our readers. Have you read this book, used it, would suggest it to fellow travelers?